By Andrii Degeler , February 13th, 2019. Finnish programmatic video advertising company Thirdpresence has acquired video platform Flowplayer. 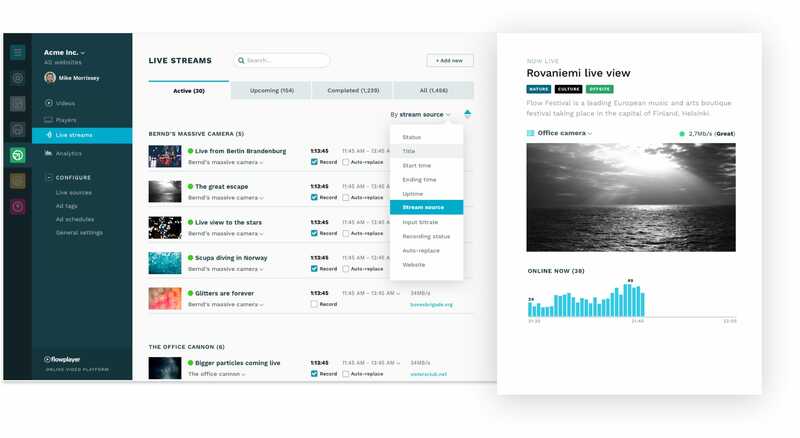 Together, the companies plan to develop a contextual video and advertising product under the brand of Flowplayer led by former Thirdpresence CEO Valtteri Pukander. Thirdpresence has developed a video advertising that supposedly solves the fraud issues in the industry by applying AI algorithms. By acquiring Flowplayer, which lists HBO, Universal, Televisa, and Disney among its clients, the company wants to apply its analysis in the player itself.